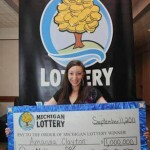 Detroit is in dire need of a source of funding that doesn’t involve tax dollars, and in 2012 $28 million were collected by the Michigan Lottery after the winners didn’t claim the money. Statistics show that around 2% of all winning tickets remain unclaimed and after they expire the lottery takes the money and uses it to support the School Aid Fund. The difference between big winners and losers in this case is very small and many careless players make the transition from one category to another without even realizing it. 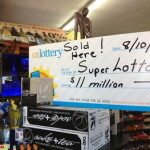 Not very often does it happen for lottery winners to forget to collect their jackpots, and one of the reasons is that lottery officials go to great lengths to meet them half way. 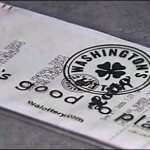 They use the media to let people know that a large prize is unclaimed and try to convey the message to the lucky winner. The same cannot be said about smaller prizes, with many winning tickets carrying amounts of a few dollars going to waste every year. Although the sums are not impressive, the fact that many such tickets are not cashing in, makes these tiny amounts accumulate and in the end millions go to waste. For someone living in Detroit or the state of Michigan, it is hard to believe that the economy is actually on the right track, but the signs are there. The local lottery confirms this and their best proof is that the number of tickets sold in 2012 was considerably higher than their performance in the previous year. One explanation for why people prefer to spend a couple of dollars on tickets instead of going to the movies or buying some fast food, is that they’re desperately trying to keep the dream alive. This makes it even more surprising that some winners fail to acknowledge their good fortune and let the unexpected profits vanish. 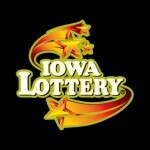 In an overwhelming majority of cases, lottery players don’t make any attempt of claiming their prizes after the deadline, but there are some notable exceptions. Definitely the ones that most lottery players remember is the case of a Connecticut winner who failed to bring the winning ticket to the lottery headquarters in time. 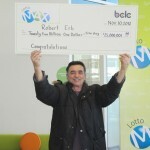 He was only three days late, but that was enough to deprive him about $5.8 million. 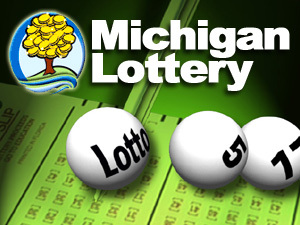 On the other hand, there are some happy cases, with one of them coming from the city of Detroit, where the winner rushed to the lottery to claim a $1.5 million jackpot a few hours before it would have expired.